Let @BigLots Help You Pick Out A Mother's Day Gift! Mother's Day is in a few days and if you are still at a loss for what to get your awesome Mom, check out Big Lots! They have so many options - I feel like I could spend hours browsing their store and website! Big Lots offers a variety of budget-friendly products including home items, furniture, outdoor decor and furniture, household items, and more! Big Lots offers amazing quality items with an unbeatable value. 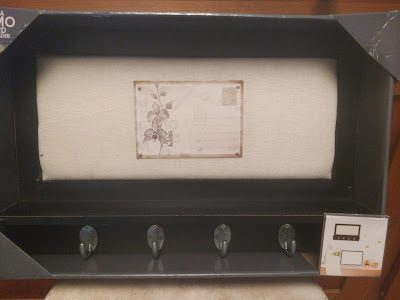 I received an amazing selection of home decor items and it was the greatest Mother's Day present to myself ever! 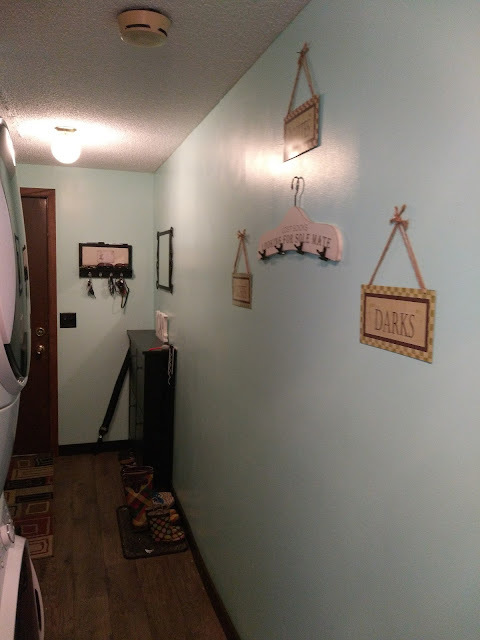 I could now finish my laundry room and mudroom and make it so cute and homey! 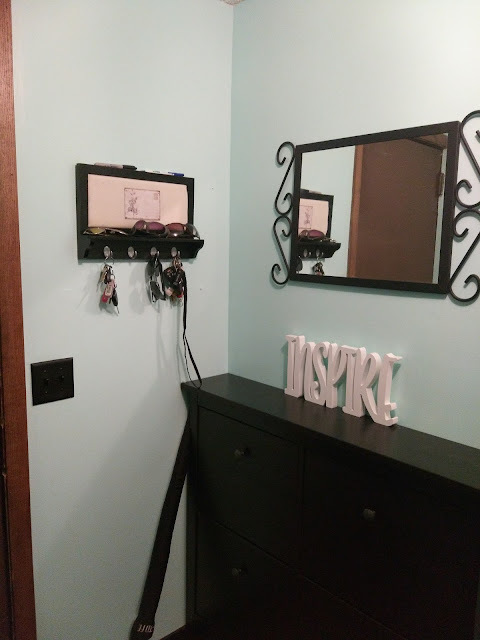 They had the cutest selection of home decor items for my laundry room and I couldn't wait to get them hung! The Black Linen Memo Board Shelf with Hooks is the perfect entryway decor and key holder! I love that I can write notes to myself or my husband and stick them to the board and all our many keys fit perfectly on the hooks! The "Inspire" White Wooden Word Block also fit perfectly with our black and white themed area! I love to see it every time I head out the door! 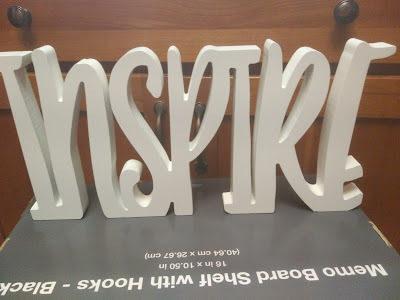 It reminds to be inspired and inspire others! 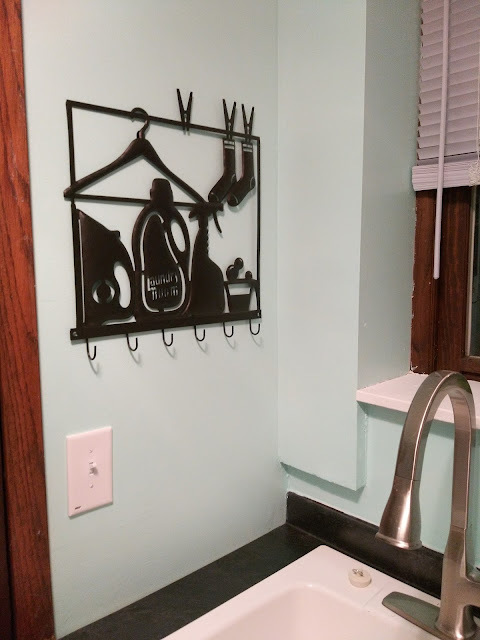 And for my laundry room, I instantly fell in love with the White & Black Laundry Hanger Plaque with Clips and the Laundry Laser Cut Metal Wall Décor with Hooks! They are so cute and make doing laundry fun again! 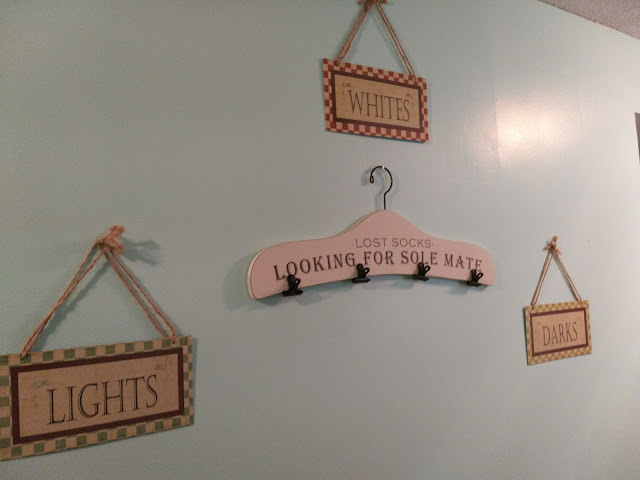 Every one who has seen it in my laundry room has loved it and asked where I got them! I am so happy to say "Big Lots!" Thank YOU Big Lots for giving me an amazing Mother's Day, helping me finish my home projects and giving me a super cute laundry room and mudroom! You can purchase all these home decor products and more from Big Lots near you!